One of the biggest challenges in life often seems to be fitting everything in. BTC’s gym makes that easier than ever. For busy parents, time for self is often a foreign concept, and whilst you know you should exercise, actually finding the time to exercise is another thing. BTC’s gym is the answer. You can do your own workout while your child is in their Taekwondo class, and still keep an eye on them through the TVs in the gym that are linked to the children’s classroom… or you can just enjoy the music or watch something else on another TV, it’s your choice! If you’re a BTC member doing Taekwondo, BJJ, Survival Jujitsu or Pilates, and want to supplement your training with some gym work, then BTC’s gym is the perfect fit for you too. Why have yet another membership, and have to travel somewhere else, when you can do it all in one place, and save time and money. Our gym offers a full range of cardio equipment including both upright and recumbent bikes, steppers and treadmills so you can do anything from a light workout to pushing your cardio to the max. 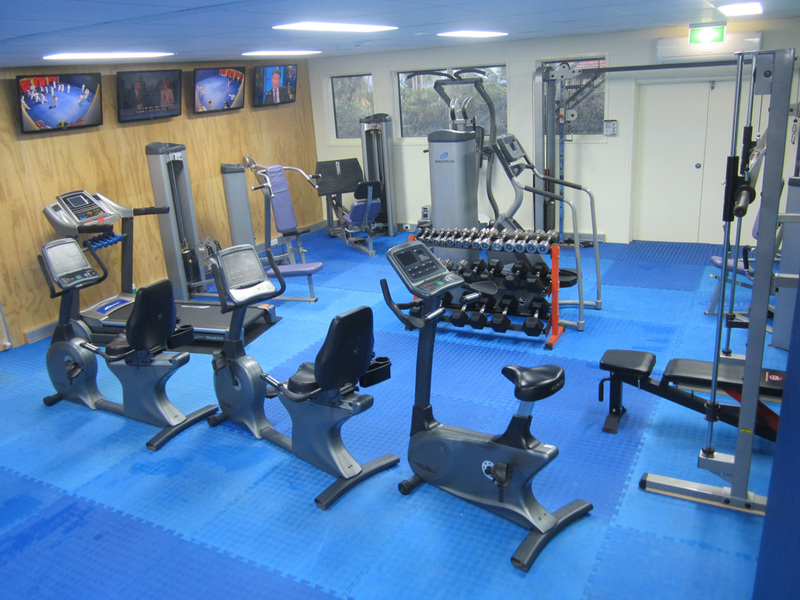 If you’re looking for toning, increasing strength or power, trimming down or bulking up, our weights machines which include leg press, seated row, lat pull down, chest press, cable cross over, chin & dip station, will help you to achieve the body shape you’re looking for. Free weights more your thing? We didn’t forget you either, with free weights to suit anyone from the most petite lady to the more serious lifter as well as flat and adjustable benches. As BTC is a boutique gym, you’ll also find it a more friendly atmosphere, where working out’s less about posing, and more about relaxing and getting fit. If you’re a local who isn’t a member of one of Taekwondo, BJJ, Survival Jujitsu or Pilates but would still like to check out the gym, feel free to come along too. Call us to find out more, fill in the contact form, or just pop in.